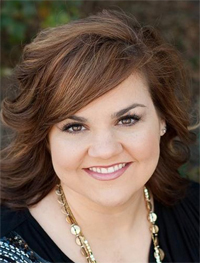 St. Peter Parish in West Brandywine will host a talk by Abby Johnson, a former director of a Planned Parenthood clinic, on Sunday, Feb. 14 from 4-6 p.m. Learn about Johnson’s personal transformation from encouraging women to have abortions as head of a clinic in Texas, to becoming a leading pro-life advocate today. The talk is sponsored by St. Peter Parish’s Respect Life Committee as part of the “Life, Love and Sexuality” series. St. Peter’s is located at 2835 Manor Road in West Brandywine, Chester County. The event is free and no reservations are necessary. For more information visit the parish’s website.